Christmas is a wonderful but often wasteful time of year. It can be easy to forget about the importance of recycling when you’re so busy seeing friends and family, cooking, partying, and having so much fun. However, it’s actually more important than ever to consider your waste, as there’s more of it being produced! 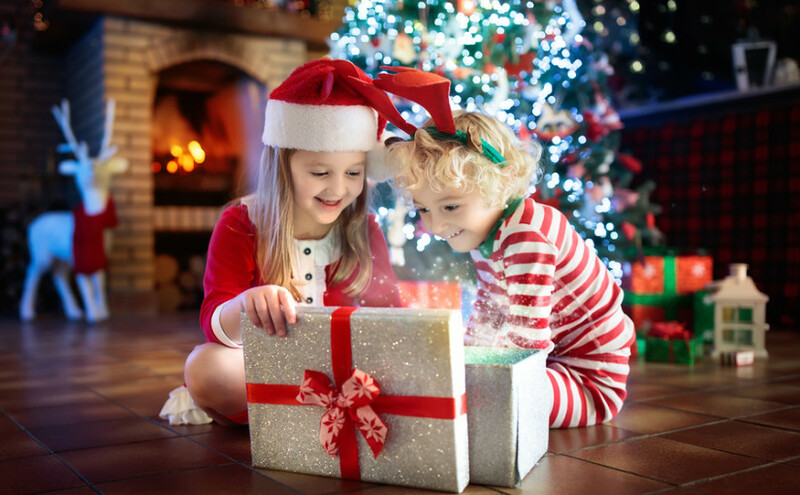 So, how can you make the most of recycling opportunities this Christmas? Firstly, you need to check when your recycling bin will be collected over the Christmas and New Year period, and make sure that your bin is put out ready on those dates – after all, you don’t want an overflowing bin, as that can end in recyclable waste being placed in the general waste bin. Use the scrunch test with your wrapping paper and gift bags: if you scrunch it and it doesn’t spring back to shape, then it can be recycled. Watch out for glitter though – tear off sections that are glittery, and also any sticky tape, ribbons and bows. If your gift bags are in good condition, why not reuse them next year? Neither plastic or glass baubles are recyclable unfortunately, so if you have unwanted baubles in good condition, it would be best to donate them to a charity shop, give them to a friend or sell them. If they are in poor condition, they need to be placed in your general waste bin (but make sure you wrap the glass baubles in something protective first). Tinsel is sadly not recyclable either. 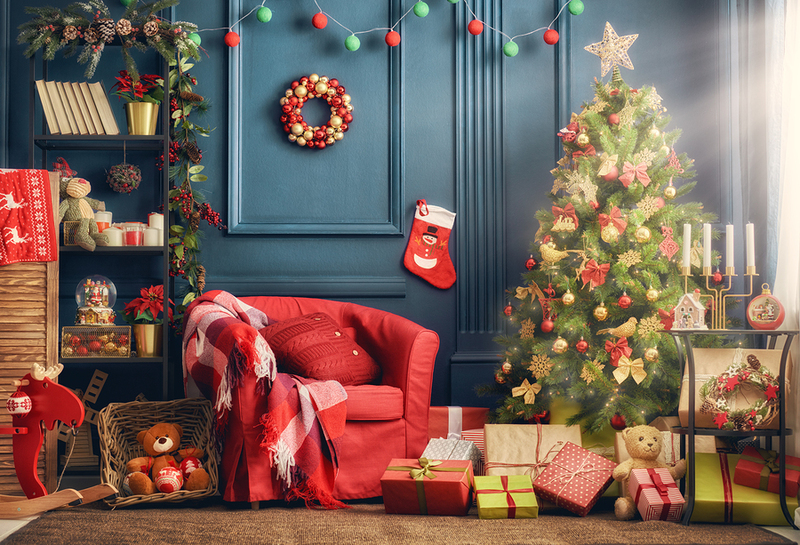 If your decorations are getting tired, perhaps you could consider more eco-friendly replacements, such as natural alternatives – pine cones, dried orange slices, etc. Christmas cards are recyclable, but again you need to remove any glittery and non-paper sections before they can be placed in your recycling bin. Christmas tree lights are recyclable, but can’t be placed in your household waste bin in most areas of the country – instead, you will need to take them to a Waste Electrical and Electronic Equipment (WEEE) recycling centre. These are usually found within your local household waste recycling centre. With Christmas often comes new toys (for young and old) and an increase in the number of batteries being used. Collect used batteries up and deposit them at collection points – shops that sell over a certain number of batteries have to have a battery recycling collection point by law. When Christmas has been and gone, and you’ve taken down your decorations, the chance for recycling isn’t over. Unfortunately, artificial trees can’t be recycled as such, but real trees can. 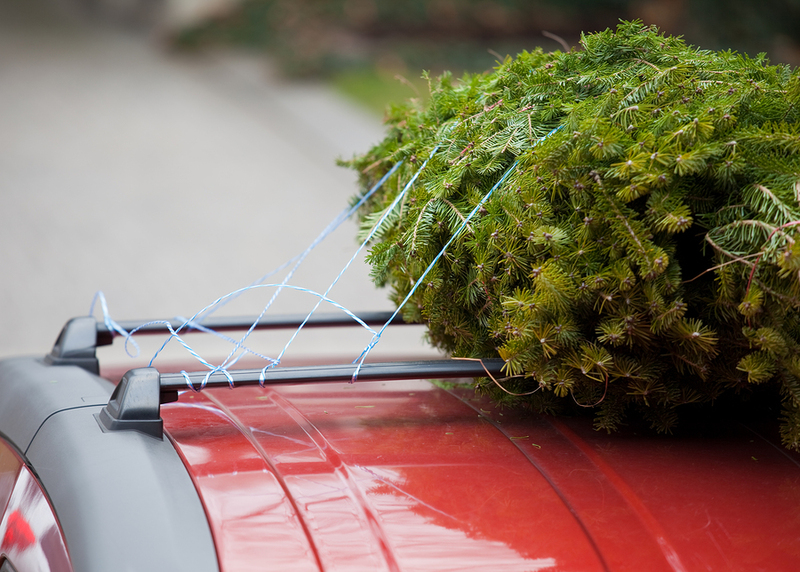 In fact, we wrote a whole separate blog post on how to recycle your Christmas tree. If you require a large amount of waste shifting in Leeds or the surrounding areas this festive season, we offer a reliable skip hire service and a waste clearance service, for any amount of waste.